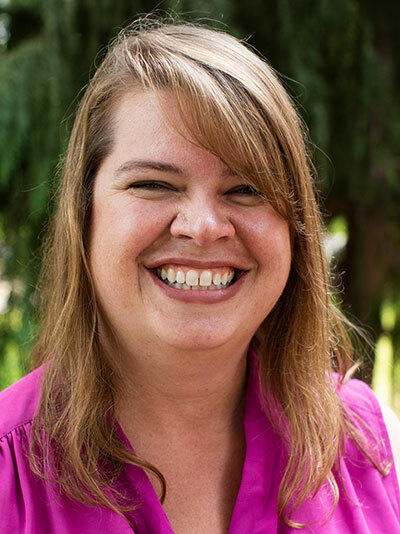 I’m Heather, and I feel extraordinarily blessed to work at Portland Seminary. I am a native Oregonian and am happily married to my high school sweetheart, Kelly. We have two delightful teenaged children, Emily and Dylan, who keep us busy with their endless energy and activities. I enjoy reading, hiking, watching movies, spending time with my family and experiencing new places. My family is highly involved with our church, Westside Community Church in Aloha. I serve in the Student Ministries, Growth Groups, Baptism and Children’s ministries and enjoy making an impact in people’s lives. As a member of the Seminary community, I enjoy assisting and impacting the DMin student’s lives in a positive way as well.